KENTUCKY MAY BE best known for its bourbon, some incredibly delicious fried chicken, and the Kentucky Derby — and rightfully so. But there’s so much more going on in the Bluegrass State. This is a place where you can paddle Class V rapids and go spelunking through the world’s most extensive cave system. It’s a state full of buzzing towns and landscapes that seem practically made for exploration on horseback. In a nutshell, Kentucky is as beautiful as it is diverse. Here are 14 examples of both, shots that will inspire you and help you figure out exactly what you want to do on your trip. 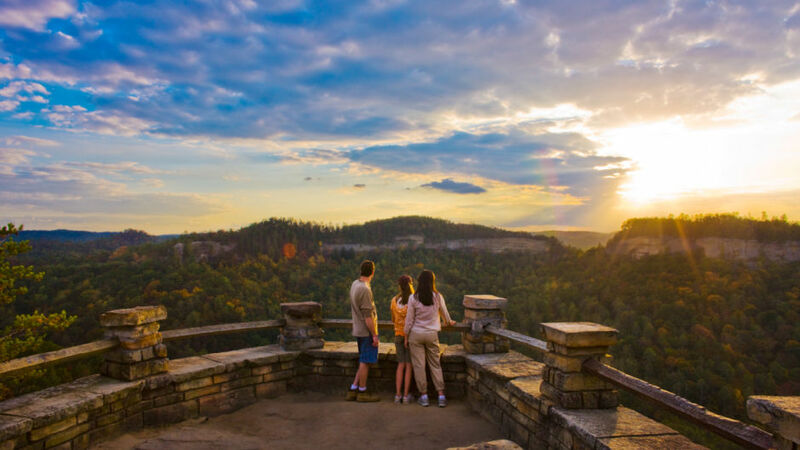 Split between Kentucky and Tennessee and encompassing 125,000 acres of the Cumberland Plateau, Big South Fork National River and Recreation Area is stuffed full of beautiful gorges and sandstone bluffs. And the ways to experience it are equally abundant. Paddle rapids that can reach Class IV-V in the wet season, explore 180+ miles of horse trails, or maybe take on the five International Mountain Bike Association mountain bike trails officially designated as “Epic.” Go hiking. Go fishing. Do it all. Since the late 18th century, Americans have been turning grain mash into super smooth bourbon. 95% of it is distilled, aged, and bottled right here in the Bluegrass State. Follow the Kentucky Bourbon Trail® to visit ten great distilleries, including Maker’s Mark in Loretto and Woodford Reserve in Versailles. 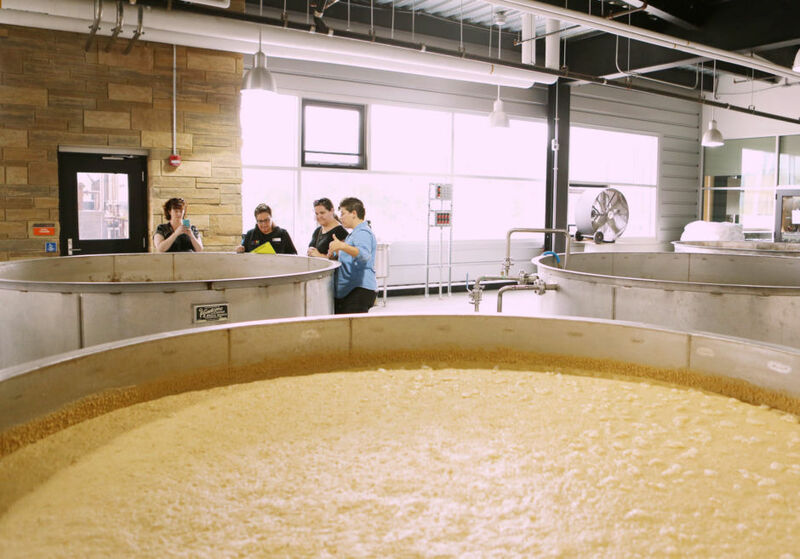 You’ll be shown through the process, learn the recipes, and, yes, you’ll get to enjoy after-tour tastings. 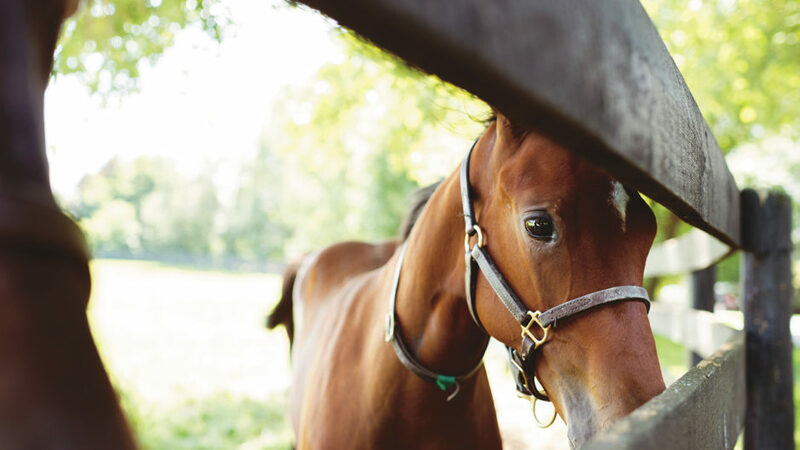 Kentucky has made a name for itself as one of the best places for breeding thoroughbred horses, so it shouldn’t be a surprise that the Bluegrass State is home to world-class horseback riding opportunities all year round. 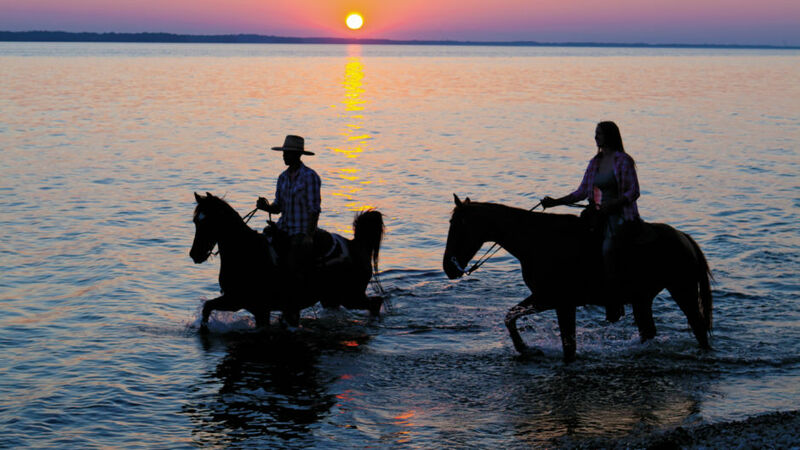 There are hundreds of miles of equestrian trails here, and plenty of great outfitters will take you out on an adventure, whatever your skill level. The photo above was taken at Land Between the Lakes National Recreation Area. 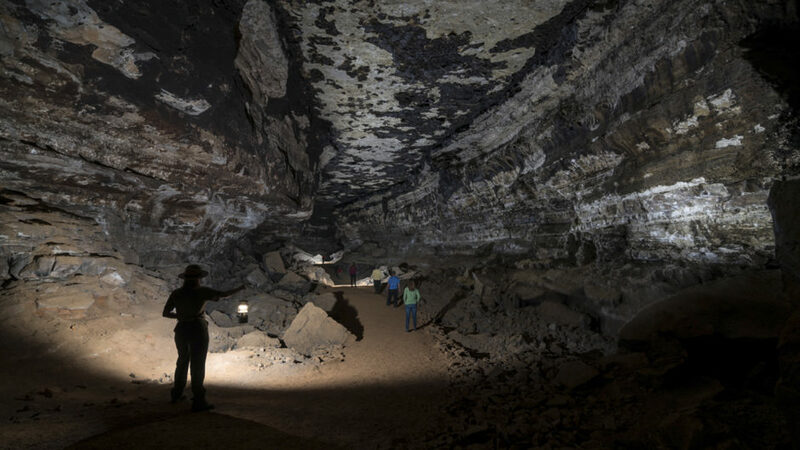 The world's longest known cave system is right here in Kentucky. Mammoth Cave is made up of more than 400 miles of limestone chambers and labyrinths, and that figure grows every year as new tunnels get discovered. Visit on a short, ranger-led tour, or go whole hog on the six-hour Wild Cave Tour, where you’ll squeeze through tiny passages, crawl through mud, and do some free climbing. But there’s much more to this 52,830-acre national park than what lurks beneath. Above ground, there’s the Green River and lots of beautiful backcountry camping spots. That means serious potential for overnight paddling trips. 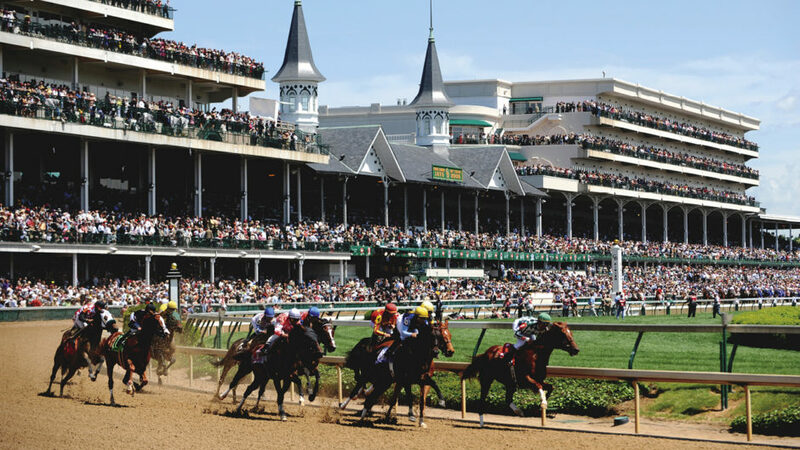 The Kentucky Derby takes place in Louisville on the first Saturday of every May, but if you can’t be in town for "The Most Exciting Two Minutes In Sports," no matter—every day is Derby Day at the Kentucky Derby Museum, home to a 360-degree sound and visual immersion into the Triple Crown experience. The museum also hosts historic walking tours of Churchill Downs Racetrack, and it has its own thoroughbred and miniature horse for you to say hi to! 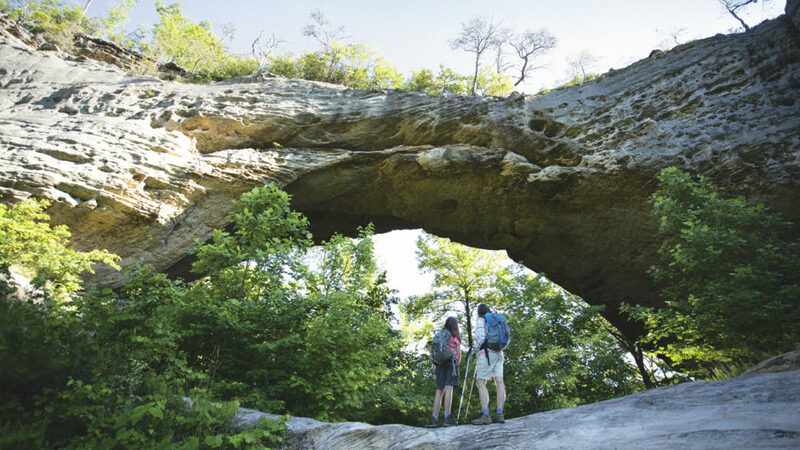 Kentucky has no shortage of adventure activities. As well as hiking, biking, spelunking, and kayaking, the state’s opportunities for rock climbing and bouldering are extensive. Head above the treetops at Red River Gorge Geological Area for world-renowned climbing routes up the limestone. Home to thousands of miles of rivers and dozens of fishing and boating lakes, Kentucky has more navigable water than any other state in the Lower 48. In fact, it has even more freshwater shoreline than all of Florida's coast. You can explore all that water by canoe or kayak, by jumping in gorgeous hidden swimming holes, or by fishing for trout in the rivers. 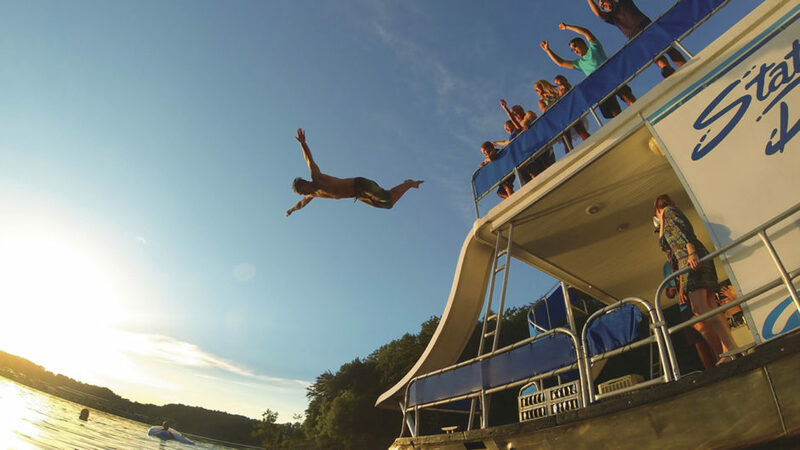 You can even go scuba diving: Head to Lake Cumberland—among the largest lakes in the state—to explore its watery underworld of fallen trees, freshwater fish, and even abandoned towns. Bluegrass music has been described as “a chance to get back to yourself, a chance to meet old friends and make new ones. A chance to celebrate life.” It’s an apt description—and one that could apply to the Bluegrass State in general. 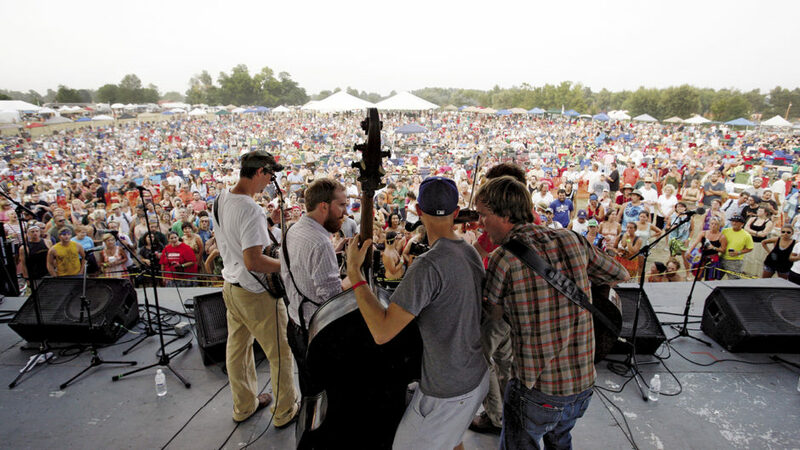 The music comes to life at festivals taking place across Kentucky every summer. Look out for June’s ROMP (River of Music Party) for four days of bluegrass celebrations in Owensboro, and July’s Forecastle Festival in Louisville, which celebrates all kinds of music and art. Kentucky Horse Park is the place to learn all about horses. A real working horse farm, it's home to the International Museum of the Horse—a Smithsonian Institution affiliate that explores the 55-million-year-old history of horses and their impact on human civilization. The American Saddlebred Museum is also here, and has a library of 2,400 volumes, used for genealogical research. Oh, and that film—Rein of Nobility—playing in the visitor center as you walk in? It’s narrated by William Shatner. Turns out he’s a horseman and a film star. The Kentucky Shakers isn’t the name of a super cool band (though perhaps it should be?). Between 1805 and 1910, Kentucky was actually home to one of the largest Shaker communities in the States. 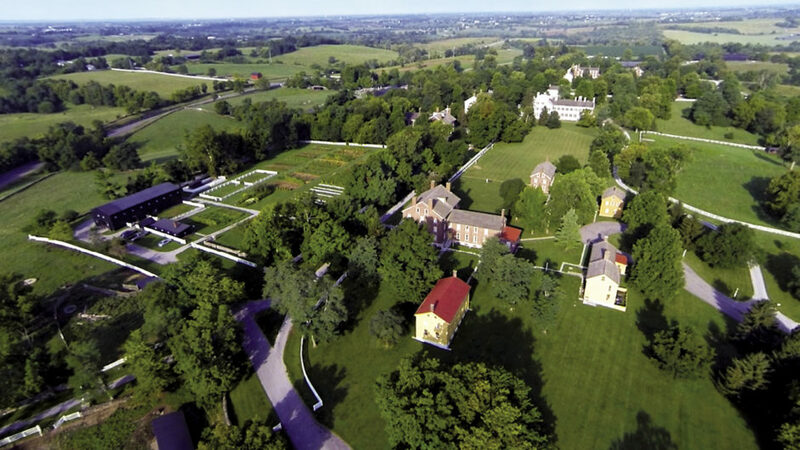 Today, you can visit the Shaker Village of Pleasant Hill, where there are dozens of original, restored buildings to visit, heritage craft demonstrations to watch, 40 miles of trails to explore, an inn to stay the night, and delicious, fresh meals to order. Oh, and there are stand-up paddleboard yoga classes, too... That doesn’t sound all that Shaker, but it definitely sounds like fun. 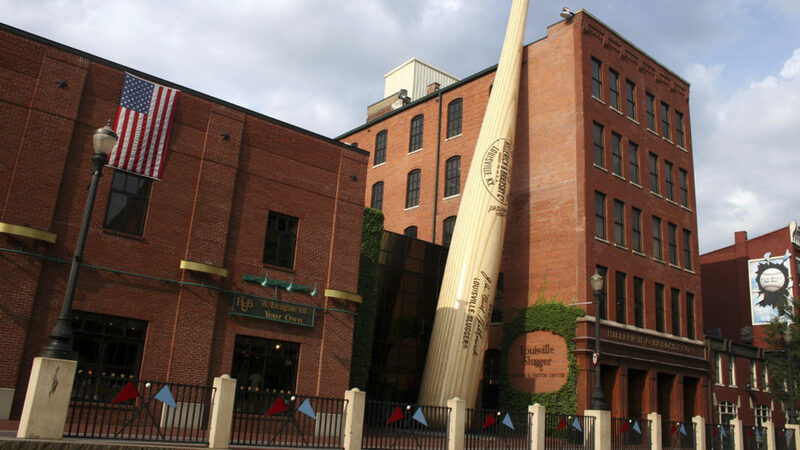 Baseball is such a big part of American history and culture that you really don’t have to be a huge sports fan to enjoy a visit to Louisville Slugger Museum & Factory. This company has been making baseball bats since 1884, and continues to do so as the very proud makers of the Official Bat of Major League Baseball. As well as going on a lively guided tour of the facility, you’ll want to take a selfie outside the building with the world’s biggest bat. It’s seriously huge. Think 120 feet huge! 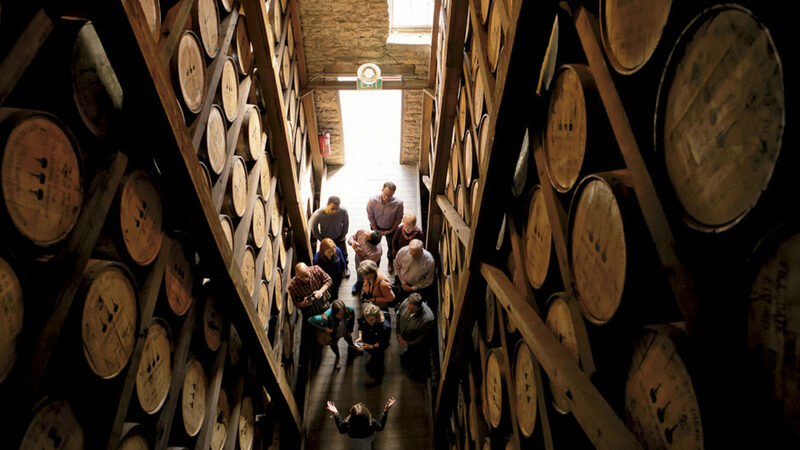 Picking up where the Kentucky Bourbon Tour® leaves off, the Kentucky Bourbon Trail Craft Tour® focuses on craft or micro-distilleries around the state. You could easily spend four or five days dipping in and out of the locales that make up the route. Stay in historic bed & breakfasts, or even Bourbon-themed hotels, and get to know the likes of Newport’s New Riff Distillery and Lebanon’s Limestone Branch Distillery. 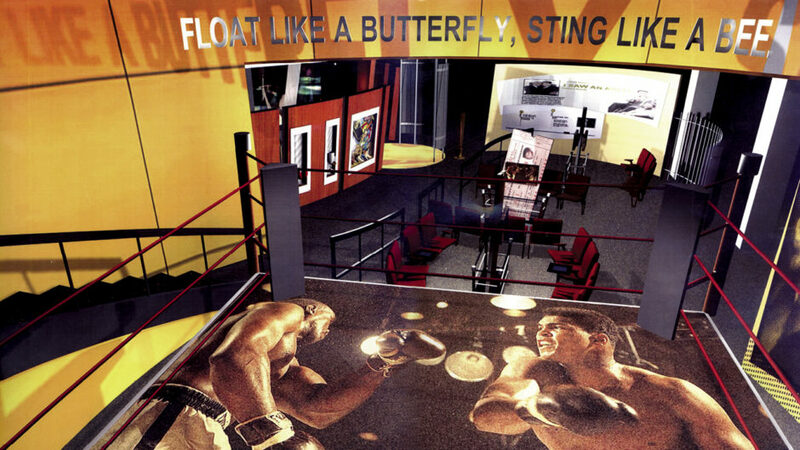 Founded by Muhammad and his wife, Lonnie, the Muhammad Ali Center in Louisville’s historic downtown contains three stories of award-winning exhibits dedicated to the life of the World’s Greatest. Described as “a journey into the heart of a champion,” there’s plenty to do and experience here—from hands-on boxing fun to art galleries to important Civil Rights-era footage. 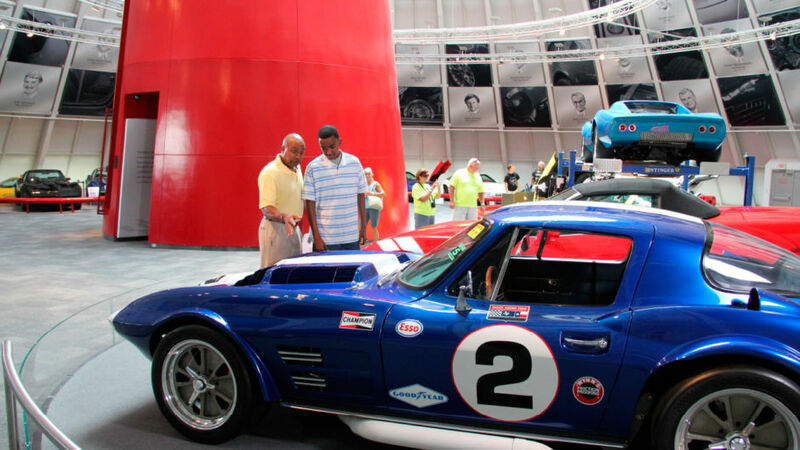 Kentucky’s official car is produced in Bowling Green, and the National Corvette Museum is home to over 80 beautiful Corvettes to admire. While you’re here, you’ll also want to take a lap — or just watch the action at — NCM Motorsports Park.